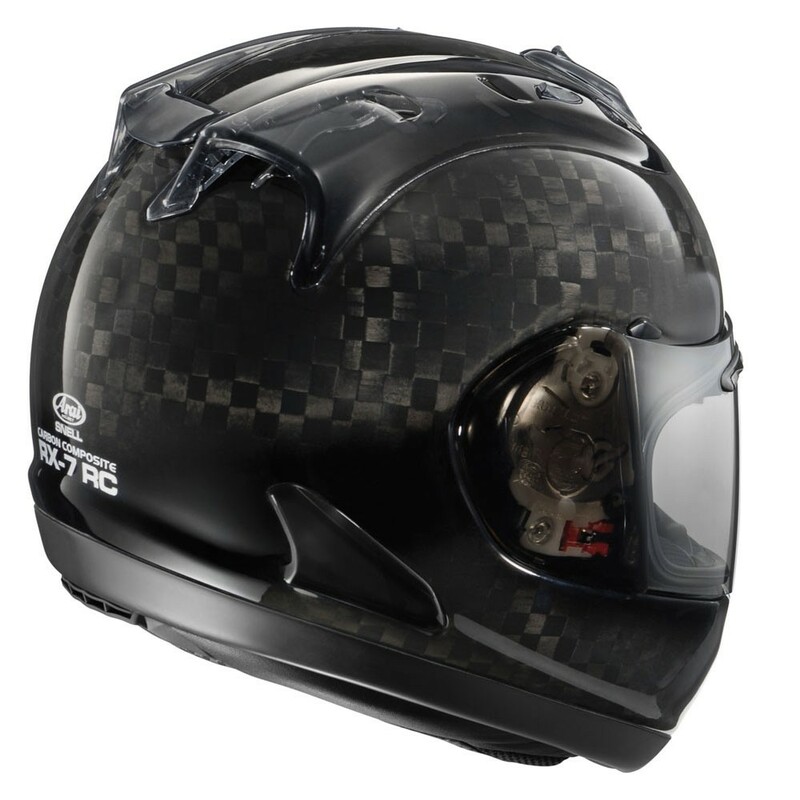 SNC reinforced shell; SNC is Arai’s most advanced shell construction using special proprietary net strands that bond shell layers even more rigidly. The SNC technology reduces shell weight, while providing a lower center of gravity, resulting in better balance and reduced rider fatigue. Ventilation; Diffuser ventilation system offers enhanced adjustable intake and exhaust ports for increased airflow and reduced wind turbulence. The middle-intake slot creates an accelerated venturi effect for faster venting of stale air. Effective, lower side vents reduce wind noise en prevent buffeting. Three-position chin vent (including demist function). 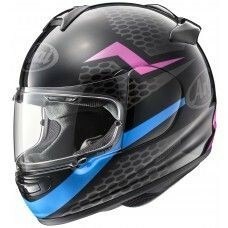 Unique Arai brow vents guide fresh air to the temples and forehead area. Patented Air Wing®; MotoGP tested and designed to greatly reduce drag, turbulence and buffeting. Resulting in more comfort and additional top-speed. 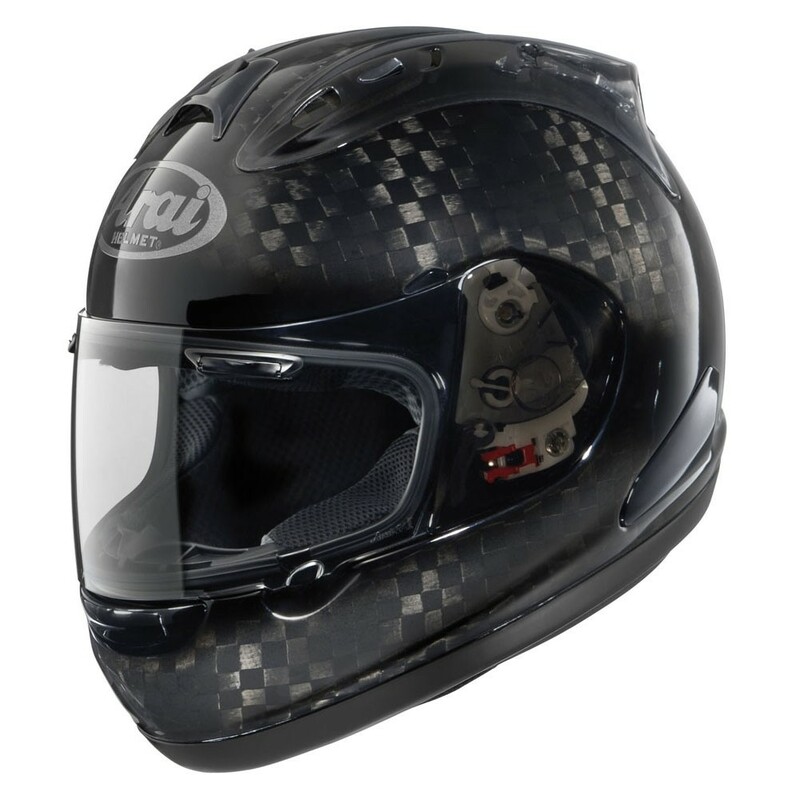 It improves stability of the helmet at high speeds or when braking hard and reduces noise. Adjustable in five different angles of attack positions to suit every riding position. 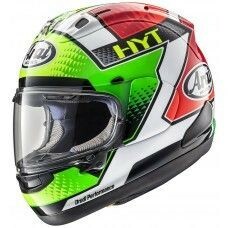 PB (Peripherally Belted); Consists of a strengthening belt across the helmet, just above the visor opening, to reinforce the forehead area of the shell. 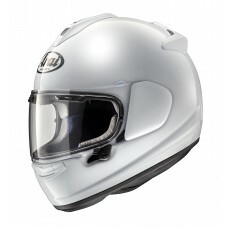 It was devised during F-1 helmet development. Lightweight; A unique feature of the RX-7 RC is its weight. 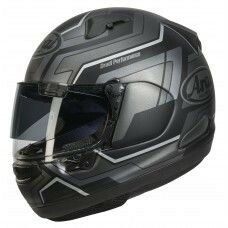 The RX-7 RC is by far the lightest SNELL M2010 approved helmet on the market today, weighing substantially less than its nearest competitor. RC carbon fibre; Each extremely stiff and light outer shell consists of no less than eleven carefully applied layers of premium carbon fibre reinforced with PB-SNC. ECE 22-05 and SNELL M2010 approved; This is one of the few models fully approved to ECE 22-05 and SNELL M2010 standards.